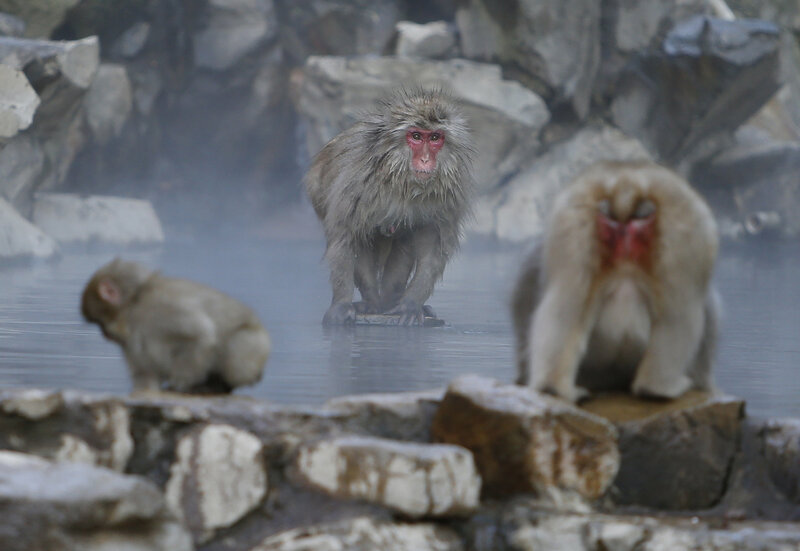 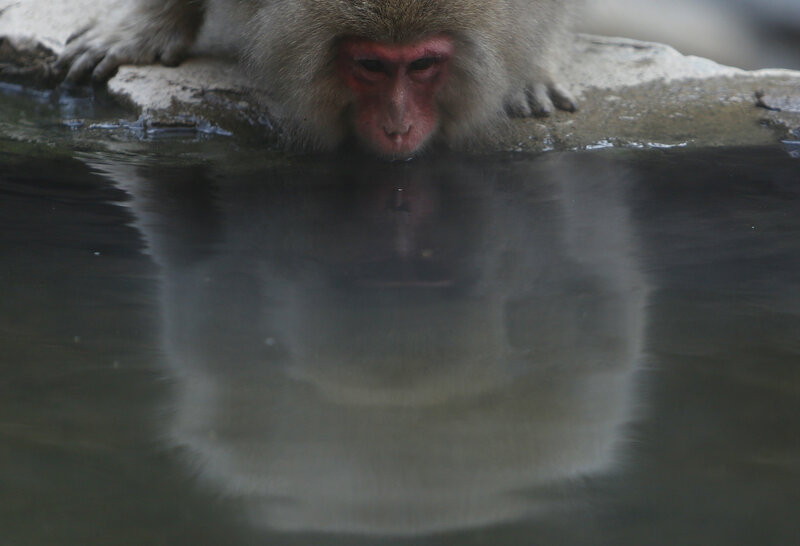 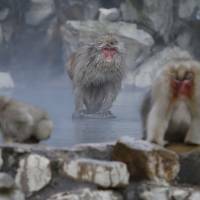 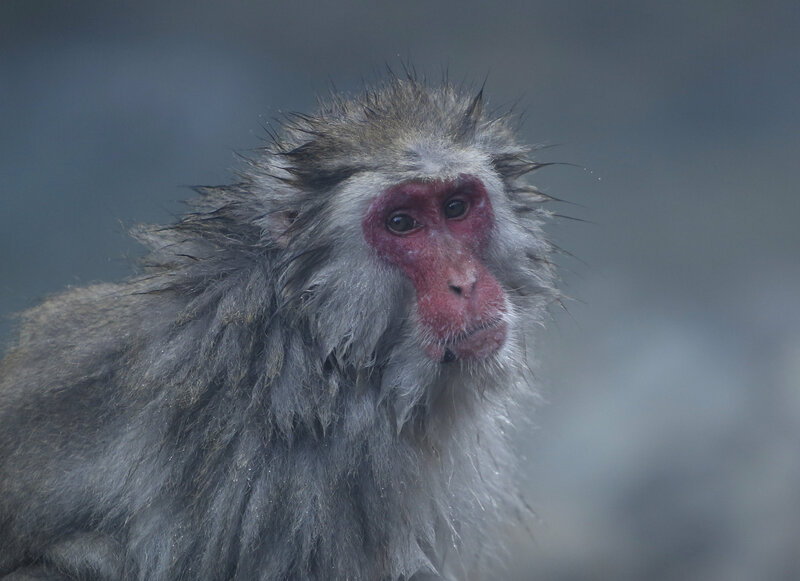 As temperatures drop throughout Japan, the country’s famous wild Snow Monkeys have headed to the hot springs. 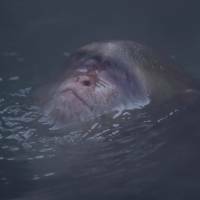 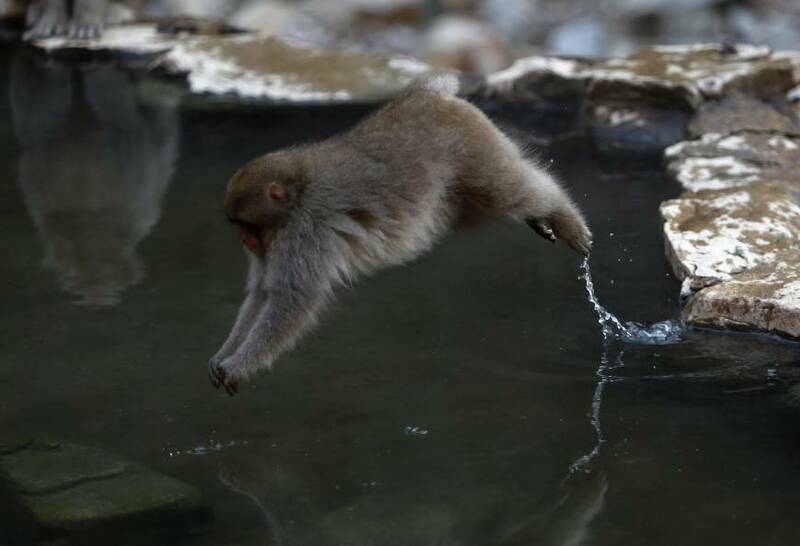 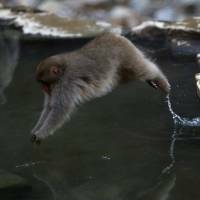 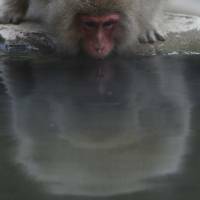 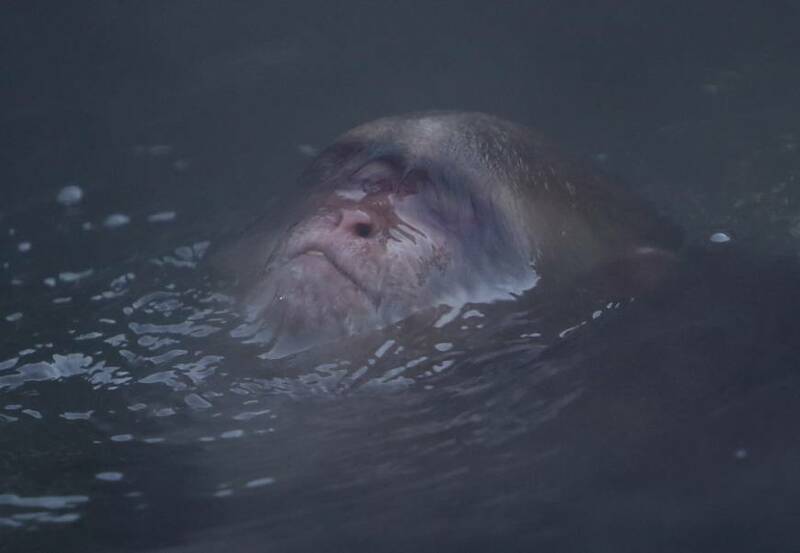 One Reuters photographer captured the macaques taking a dip at the Jigokudani Monkey Park, about 45 minutes from Nagano city by bus. 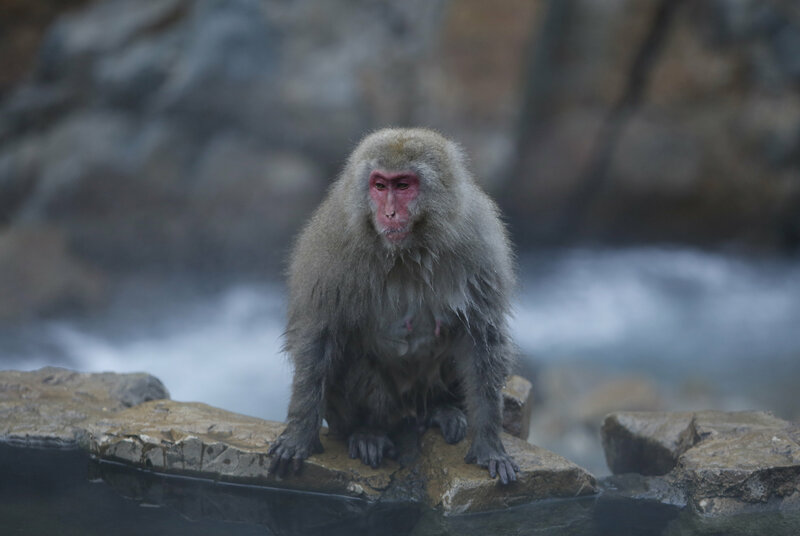 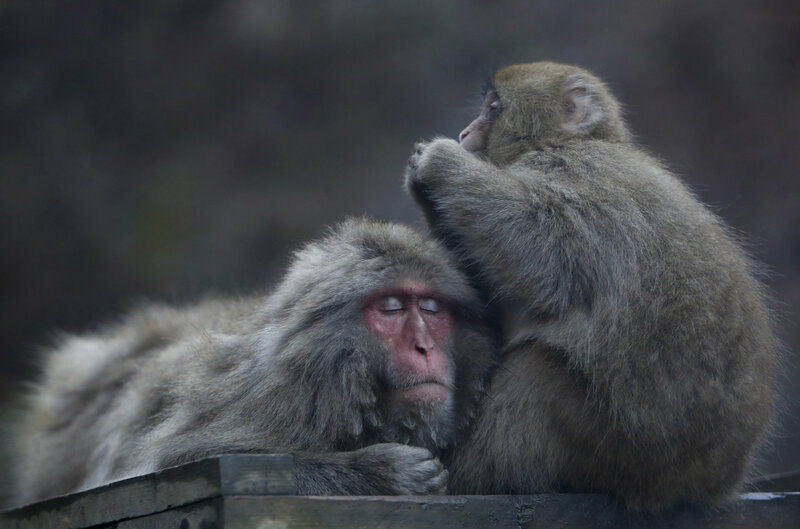 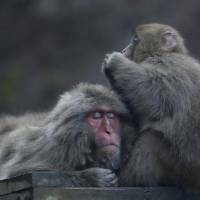 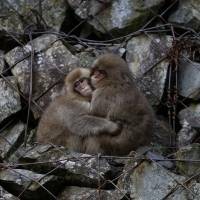 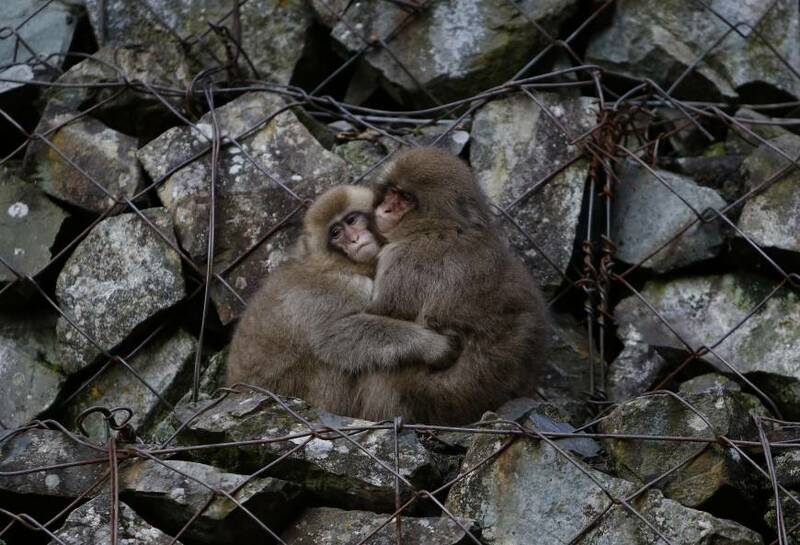 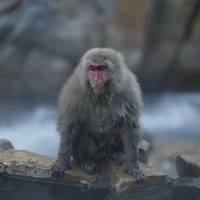 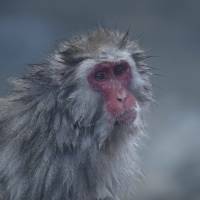 The wild Japanese macaques in Yamanouchi, Nagano Prefecture, have become one of the top tourist destinations during winter in Japan.